Justice Minton says Kentucky is looking at alternatives to posting bail. The state is receiving expertise and resources from the Pretrial Justice Institute for new initiative called “3 Days Count.” The mostly educational campaign will emphasize that only three days in jail is enough time for someone to lose their job. The initiative will highlight the negative financial and societal impacts of the current bail system. Minton says the initiative will also allow the judiciary to examine ways to allow pre-trial release without imposing a cash bail for misdemeanor offenses, and by not compromising public safety. 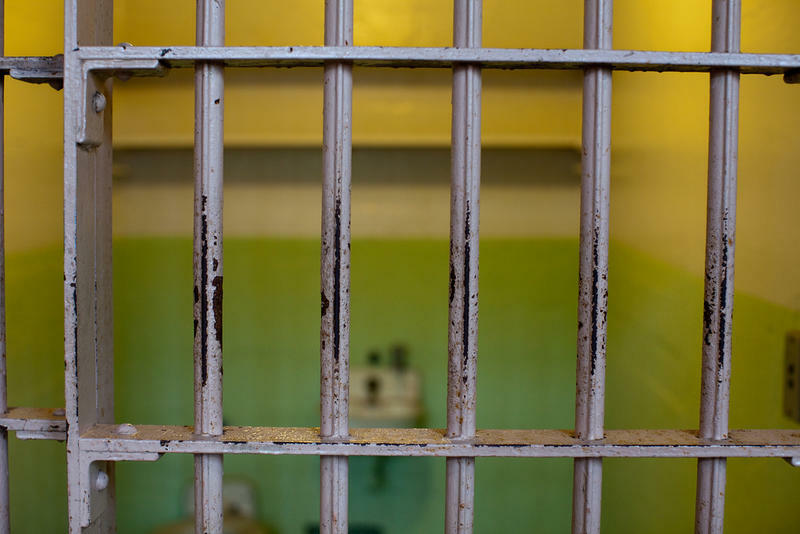 A report released last fall from the conservative-leaning Pegasus Institute found that there were more than 64,000 non-violent suspects detained in Kentucky in 2016 because they couldn’t afford bail. Their average length of stay was 109 days. "At the same time, we have nearly a thousand cases where violent or sexual offenders were assessed a bond, posted that bond, and got out," explained Josh Crawford, co-executive director of the Louisville-based Pegasus Institute. "In some instances, they went on to commit additional, very heinous crimes, so the pre-trial system stuck out to us as being very upside down." Crawford also points out that the longer someone is detained, the more likely they are to recidivate. 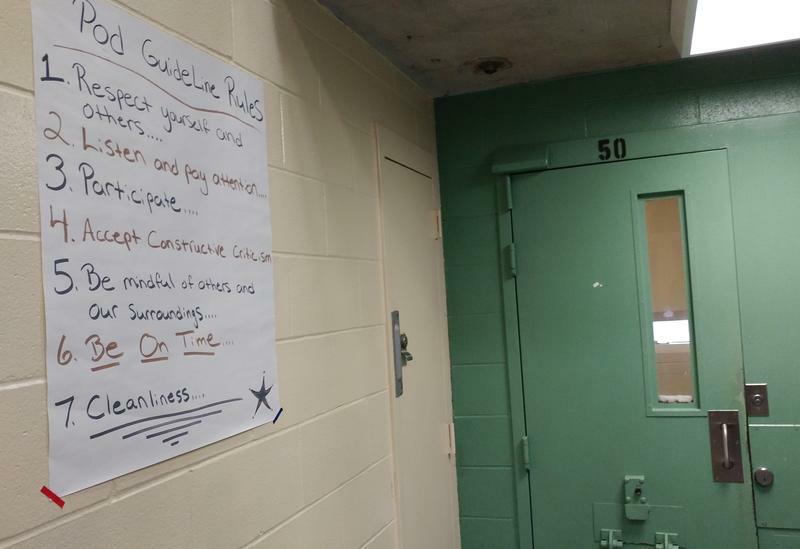 The Pegasus Institute's report noted that detention periods of 4-7 days yielded a 35% increase in re-offense rates nationally. 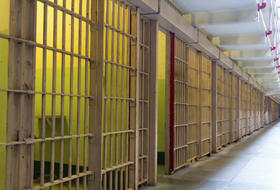 Defendants held for 8-14 days were 51% more likely to recidivate than defendants who were detained less than 24 hours. California recently became the first state in the nation to eliminate cash bail. Washington, D.C. also has a cashless bail system. 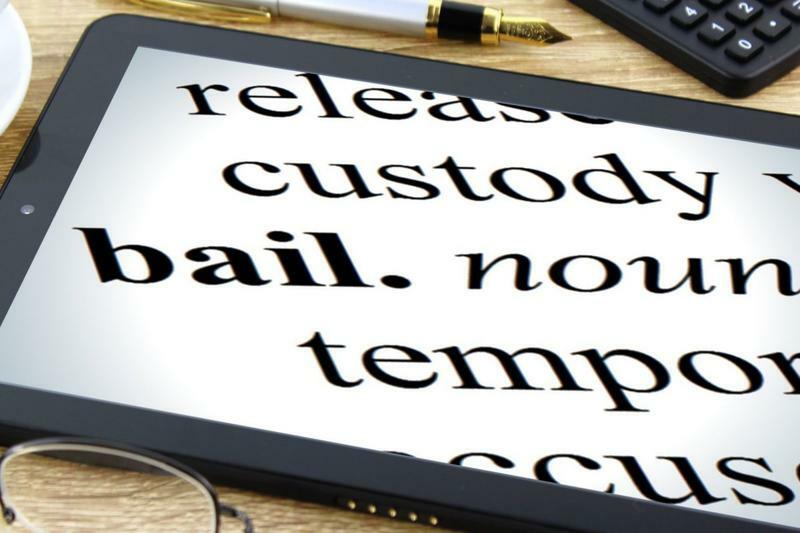 The bail reform movement has been around for decades but is taking on new life as proposals are being introduced in a growing number of states. Ohio is one of the latest states to consider the issue, in the form of House Bill 439. Supporters say bail reform will lead to fewer defendants being held in jail simply because they can’t afford to pay. Critics say the idea is good, but, as the movement has grown, there have been problems associated with it.